2014. Buh-bye! Stress fracture, some missed training cycles and races, some regrets but plenty of highlights. One affirmation too. Strength is key. This year my hours of strength training were the only ones to increase. Miles took a hit (swim/bike/run/row). Was able to amp up the strength side – in part it was all I could do for a few weeks (other than walk). Mark Rippetoe’s Starting Strength – barbell fun! (November to now). Legit 3 x 5s as of 12/26/14 are 150# back squat, 135 bench, 95 press, 95 power clean and 185 deadlift. Started at 95 BS, 75 bench, 60 power clean and 135 deadlift (11/8/14). Got a form check on back squat when hitting 165 – not going nearly deep enough. So I backed off weight load and slowly added. Got this article from co-Lincoln Marathon director and Tiger Coaching founder, Gary Bredehoft. Triggered a memory of Mark Rippetoe and Starting Strength. http://www.outsideonline.com/fitness/bodywork/in-stride/Lifting-Heavy-For-Endurance-Gains.html. Went through some Starting Strength during some sweet 2012 workouts at Cornhusker CrossFit. 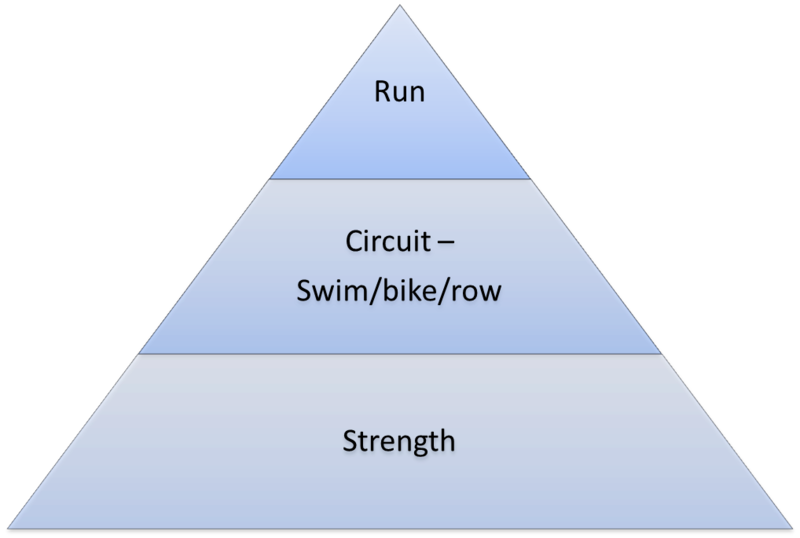 This short article captured a much longer research effort by JSCR – maximal strength training PLUS endurance is better than bodyweight circuits PLUS endurance. 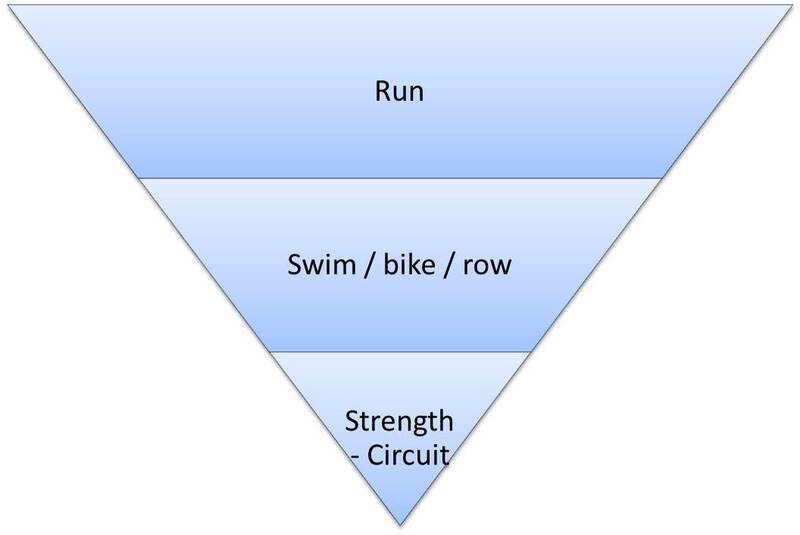 A study in the Journal of Strength and Conditioning Research found that maximal and explosive training paired with endurance workouts lays a better foundation for running economy than a combination of bodyweight circuits and endurance training. No, as runner there’s no risk you’ll max out the plates like Suh! Some strength training basics from Mark Rippetoe – there are five core barbell moves and progressive loading of weight over time. The moves: squats, presses, dead lifts, bench presses, and power cleans. The programming is start light and add weight slowly over time. There are similar programs out there (5 x 5s, 5/3/1). Consistency over several months / years is the key. My 50 year old target in June is 215# back squat, 185 bench, 145 power clean, 265 deadlift and 135 press. Bodyweight substitutes are available – just journey over (google) progressive calisthenics, Convict Conditioning or my personal favorite Al Kavadlo. This isn’t an either / or proposition. The two coexist and compliment – so within the confines of my own “globo-gym” Golds. I’ve hit the 5 barbell moves 2-3 times a week and blending in some PCC (bridge, leg raise, handstand, push up, pull up single leg squat progressions).